In this year, the AVIA brand was presented at the biggest security event in Europe, NATO DAY 2018, which took place on 15 and 16 September at the airport in Mošnov. 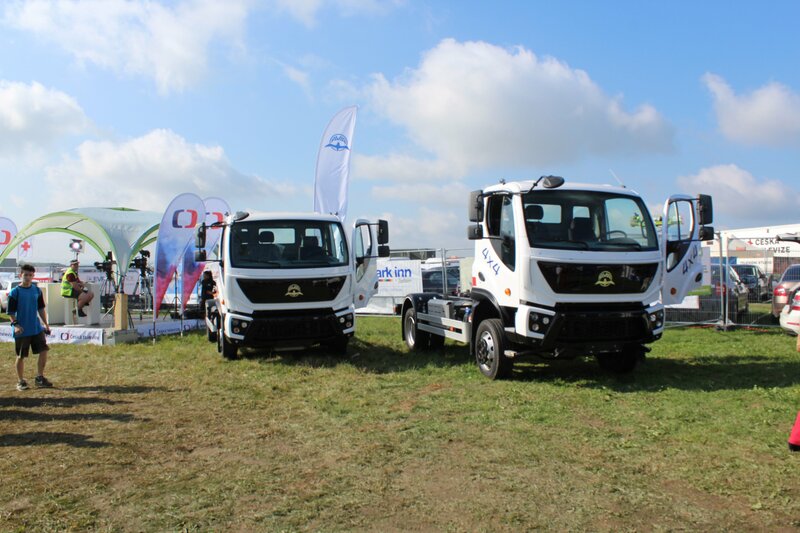 In the shared area with the TATRA and Excalibur Army exhibits, visitors could see the AVIA D120 with the 4x2 wheel formula and just beside it for comparison the novelty AVIA D120 4X4. 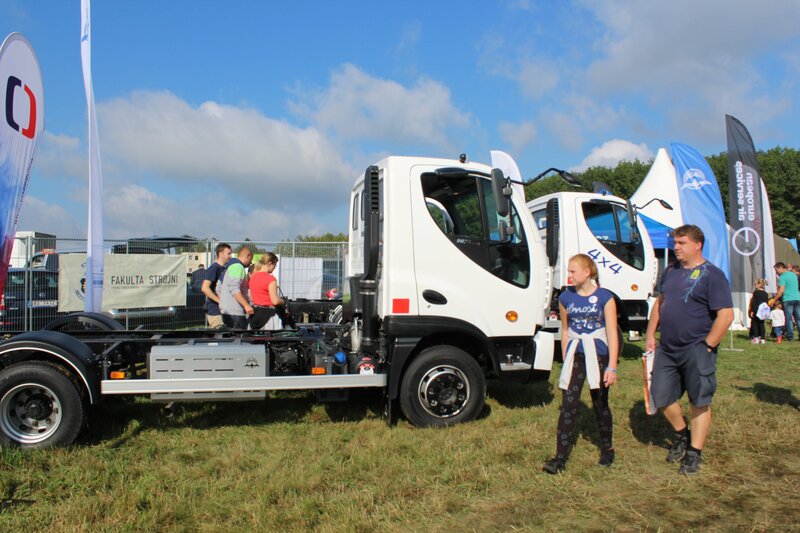 Freely accessible vehicles enjoyed great interest of visitors. Especially supporters of the brand were interested in the 4x4 design, which focuses precisely on the segment of fire brigades. In particular, they were interested in using this technique also in the civilian sector and appreciated the production renewing of vehicles with a traditional Czech logo on the hood. A considerable success have waked vehicles even by the smallest, which appreciated the opportunity to test the interior stability together with their parents.